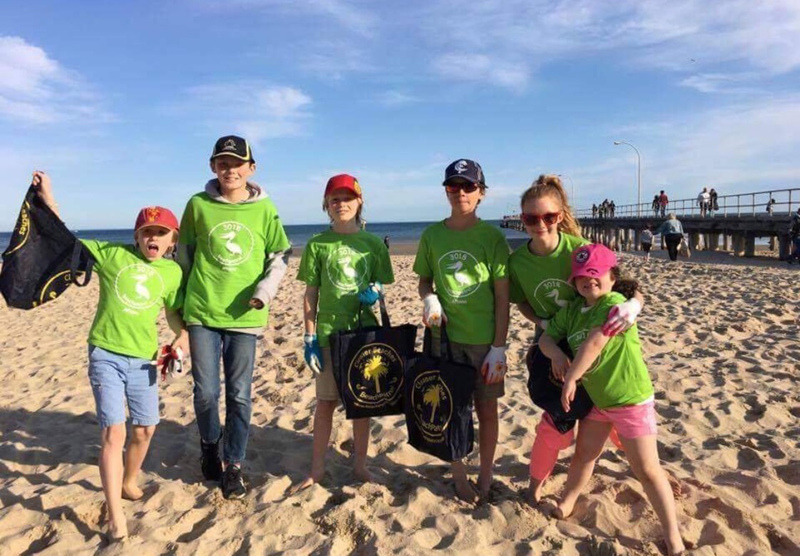 The Coastcare Victoria Community Grants Program supports volunteers and communities that play a key role in protecting and conserving our coastal landscapes. 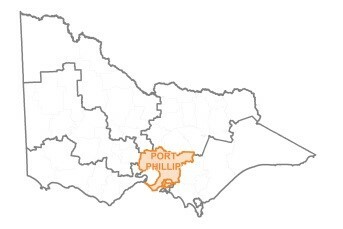 Conservation, rehabilitation, restoration and preventative actions for Victoria’s coastal and marine ecosystems. Support community participation and engagement to enhance community knowledge and understanding of coastal and marine management. Grants of up to $10,000 for one-year projects and $15,000 for two-year projects are available. a non-incorporated community group with an eligible sponsor (auspice - see below) who agrees to enter into a contract on their behalf. educational institutions including schools and universities. Submit your application using the online grant system SmartyGrants, at the following link: https://coastcare.smartygrants.com.au/2019 Your online application can only be accessed by one set of login details. We recommend signing up to SmartyGrants with a generic group or team email. We encourage you to start your application as early as possible. You can save your application and return to it at a later date. McCrae Homestead Coastal Group Inc.
Enhancement of McCrae Coastal Habitat.